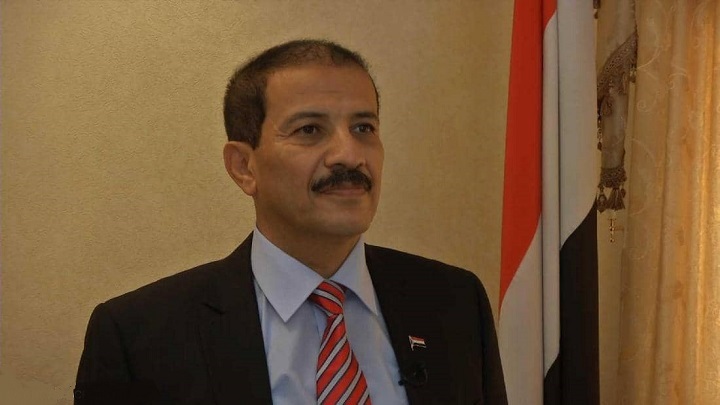 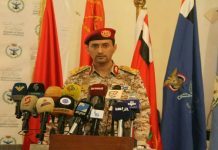 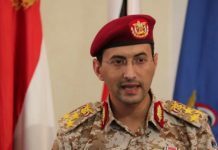 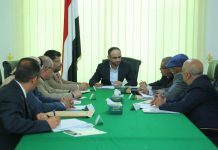 Foreign Minister Hisham Sharaf confirmed that the calls for peace issued by the brave National Leadership and forces in Sana’a come from a position of strength not weakness. 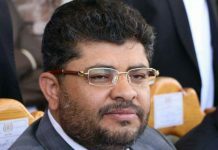 Accusing Hadi government of foiling peace attempts, the minister said “whenever there is a hope and international community pressure to achieve peace, the coalition-backed government thwarts the efforts”. 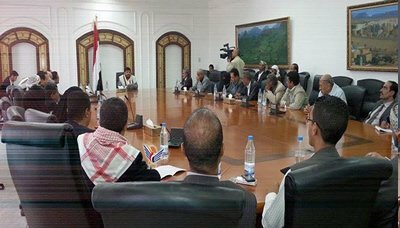 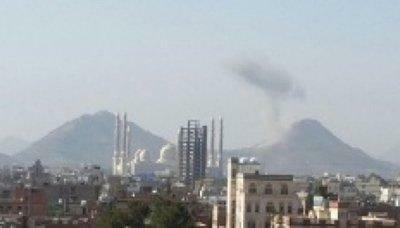 “They are unable to return to the homeland, including Aden, which they called it the temporary capital. 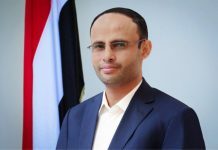 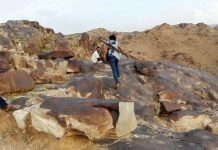 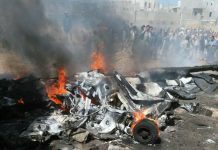  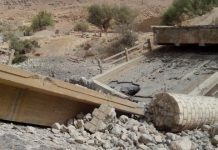 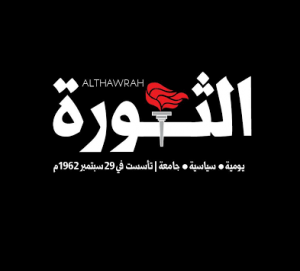 Everyone knows that the pro-government individuals, whom are driven by the aggression alliance, are working by their own interests away from Yemen and its people needs”, he added.